From the wholesome (‘Hilda’) to the absolutely trippy (‘Infinity Train’), you’ll be surprised by what the animation world has in store for you next! This 2018 and 2019 brings along with it some outstanding choices; absolutely refreshing, totally heartwarming, and notably, many of them are female-led! We’ve compiled our picks of the most interesting ones. Read on and let us know in the comments – how many of these will you be watching? Adapted from the Eisner-nominated comic series by Luke Pearson, ‘Hilda’ follows the adventures of its kind and fearless titular character as she and her mother leave their home in the enchanted forest to move into the big city of Trollberg. 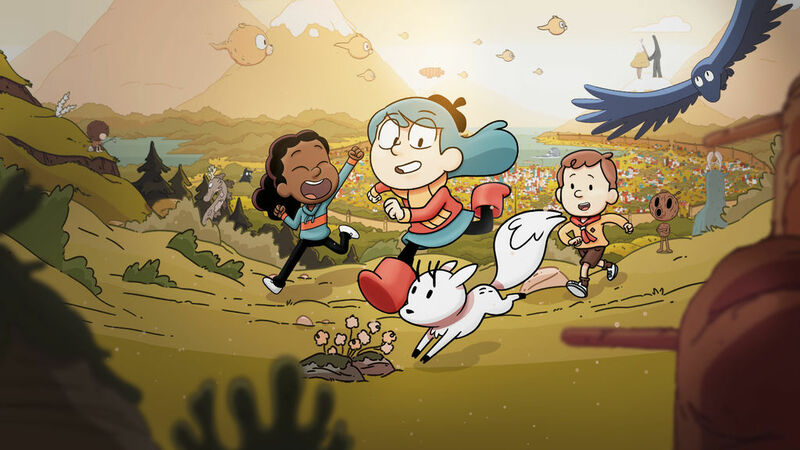 ‘Hilda’ is now available on Netflix. Created by former ‘Regular Show’ writer and storyboard artist Owen Dennis, ‘Infinity Train’ is about a girl named Tulip and her two robot companions, Glad-One and Sad-One (who combine to form One-One), as they try to find their way back home through a train full of seemingly infinite worlds and possibilities. When the show first piloted on Cartoon Network’s Artist Program, it received an overwhelming response quickly becoming the most viewed Youtube pilot in Cartoon Network history. It’s intriguing concept even has fans calling it “the next Adventure Time”, although only time will tell whether that is true. ‘Infinity Train’ is coming to Cartoon Network in 2019. “We’re done with stories about princesses and fairies, why don’t we do a show about demons instead?” Or at least, that’s how I envisioned the pitch went for Disney’s upcoming animated series, ‘The Owl House’. This horror-comedy series centers around Luz, a self-assured teenage girl who accidentally enters a portal into the Demon Realm. There, she becomes an apprentice at The Owl House under the tutelage of a rebellious witch named Eda. The show was created by Dana Terrace, who was previously the storyboard artist for ‘Gravity Falls’ and director for the ‘Duck Tales’ reboot. This also marks the fourth Disney series helmed by a female creator, following after ‘Pepper Ann’, ‘Doc McStuffins’, and ‘Star vs. the Forces of Evil’. 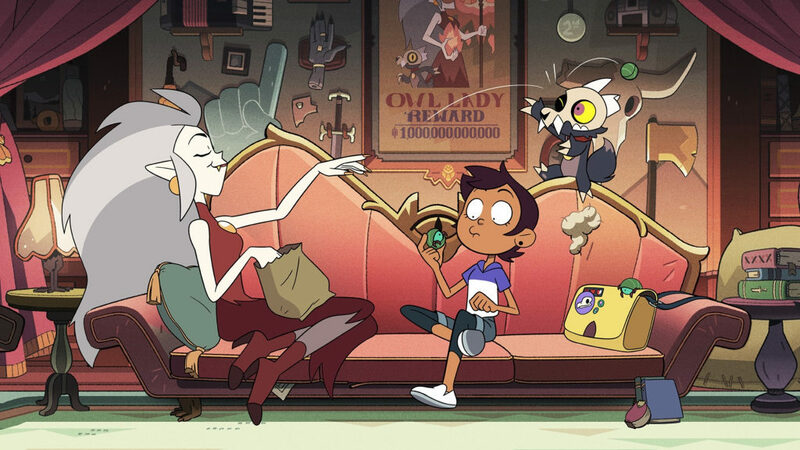 ‘The Owl House’ is coming to Disney in 2019. 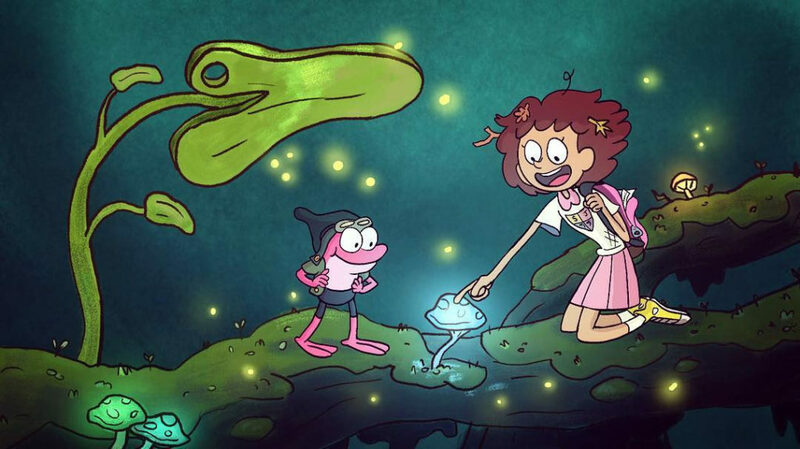 To be released alongside ‘The Owl House’, ‘Amphibia’ is another Disney animated series. It chronicles the adventures of Thai-American Anne Boonchuy as she’s transported to Amphibia, a world populated by frogs. There, she befriends an adventurous frog named Sprig who guides her to become a true hero. The show was created by Matt Braly, former storyboard artist for ‘Gravity Falls’, and the first trailer for the show was screened in July this year during San Diego Comic Con. Despite the show’s initial fun atmosphere, the trailer hints at a darker backstory to our main character. ‘Amphibia’ is coming to Disney in 2019. Something for the “adults” in the room. ‘Final Space’ is the brain child of independent filmmaker Olan Rogers, although the show is already being compared to ‘Rick and Morty’ in terms of humour and storytelling. The series follows an astronaut named Gary who meets a mysterious alien named Mooncake as he is serving his intergalactic prison sentence. Little does he know, his new friend is a planet destroyer who is high demand by the evil Lord Commander, who will do anything to capture Mooncake and tap into its power. ‘Final Space’ is now available on Netflix. From the head writer of ‘Avatar: The Last Airbender’ comes a series about assassins, princes, and dragons. (What more could you want?) The series begins in the fantasy world of Xadia where humans and elves are at the brink of war after the King of the Dragon is slayed and his only egg, the Dragon Prince, is destroyed. After an extraordinary discovery, two human princes and an elven assassin band together to bring peace back to their warring nations. Although opinions on its animation choices are diverse, there’s no denying that a great story is unfolding with this series. However, whether or not it manages to supersede its predecessor is still up to time to tell. Good news is – you can judge for yourself as it’s now available to watch on Netflix! ‘The Dragon Prince’ is now available on Netflix. Read our no spoiler review of the series here. 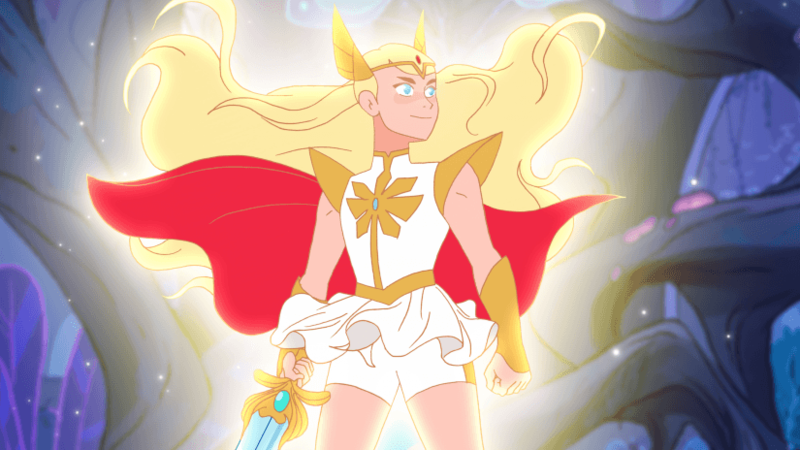 Last on our list but far from the last in our hearts, ‘She-Ra and the Princesses of Power’ is a reboot of the beloved animated series based on the character She-Ra, twin sister of He-Man. 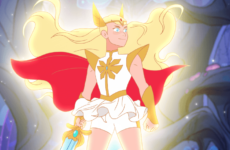 The series will follow orphan Adora of Planet Etheria, who discovers a magic sword and transforms into the Princess of Power, She-Ra. Together with the other princesses, they wage battle against the evil Horde to liberate Etheria. ‘She-Ra and the Princesses of Power’ is coming to Netflix on 16 November 2018. Which animated series are you the most excited for? Leave us a comment below with your pick! 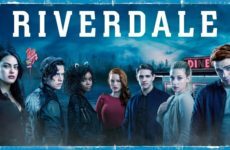 A Quick Recap: Where did ‘Riverdale’ leave us?